My list of resources for the Dungeon and Dragons role playing game. I decided to use the rescue adventure hook for The Sunless Citadel. I figured that I would use the cliche opening of having a letter delivered to the group at the local tavern. Here is the letter that I created for this. Kerowyn Hecrele’s letter to the adventurers. 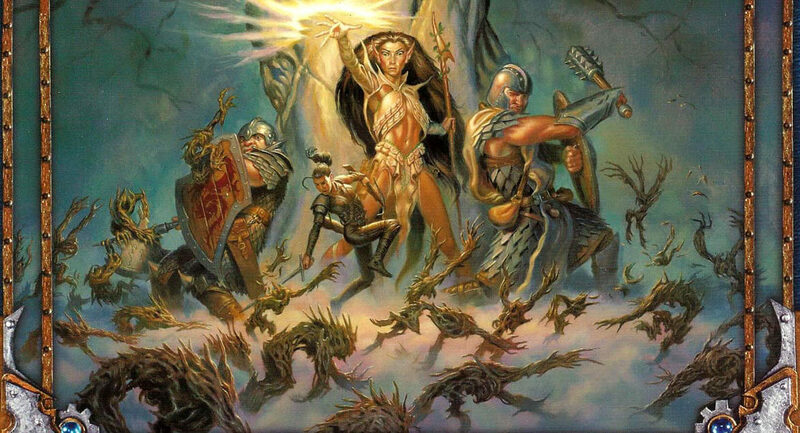 A guide to the Forgotten Realms covering all editions and media, 24,000+ articles.